This short 4-minute video answers three of the most pressing questions surrounding marijuana and mental illness. This video by Dr. Sunil Kumar Aggarwal answers three big questions about mental illness and marijuana usage; whether or not marijuana can cause mental illness; if marijuana can be used to treat mental illness; and whether societal pressures may cause mental illness. What do we Really Know About Cannabis and Mental Illness? This video delivers a fresh and factual perspective on cannabis usage for patients. Very little is known about the relationship between marijuana and mental illness. Little to no research has been carried out to determine if a predisposition will trigger an illness. There is also little research that proves it provides relief from psychosis. At this point, we finally have moved from Reefer Madness to doctors studying the effects of marijuana usage and the mentally ill. This issue is very important because it’s more personal. Most of us have a loved one that may benefit from any new knowledge gained from continued medical marijuana advances. Each disorder cannabis helps can give hope to others that suffer from the multitude of neurological conditions, ranging from epilepsy and Alzheimer’s to schizophrenia and PTSD. Only through education and research can we hope to improve everyone’s quality of life. 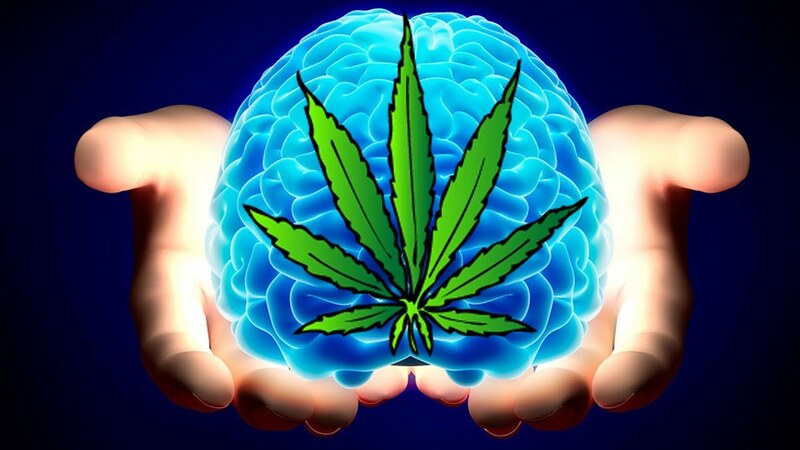 What is your opinion of marijuana therapies to treat schizophrenia, PTSD, and other illnesses? Let us know your thoughts on social media or in the comments below.